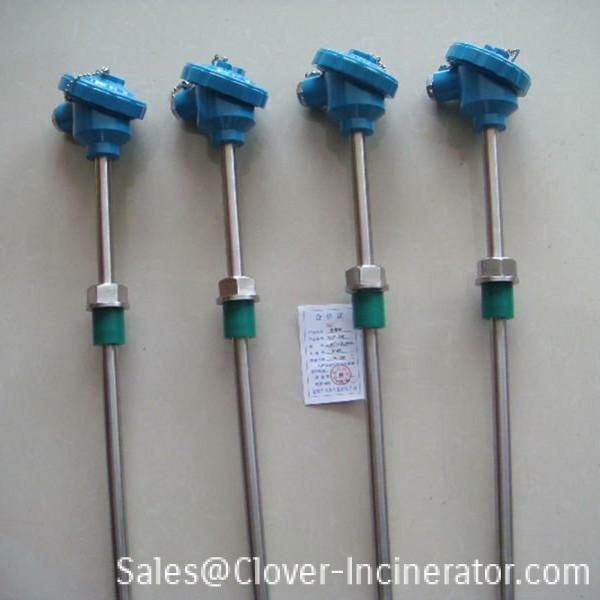 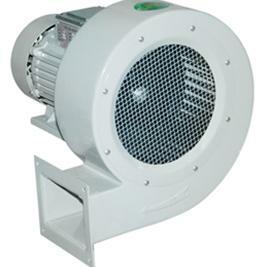 Supply Full Spare Parts Together with Incinerator. 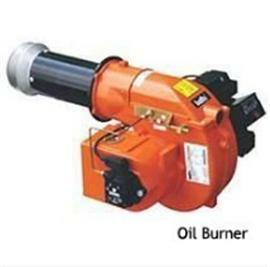 Back up Oil Burner or Gas Burner, Temperature Thermocouple, Refactory Cement and Fire Brick in Stock for Continued Maintence. 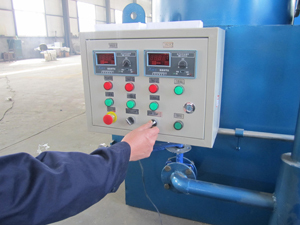 Main parts: Oil Burner, Gas Burner, Blower Fan,Temperature Thermocouple Probe, Control case.